We have a sound system from 30 to 5000 peoples. We use Mobile Disco equipment's that is PAT checked and have £10 million in mobile disco public liability insurance. This is Mobile Disco of Your Dream ! We can provide mobile disco’s for any event, from a small informal gathering, to a large wedding or party, and even outside fetes and festivals. 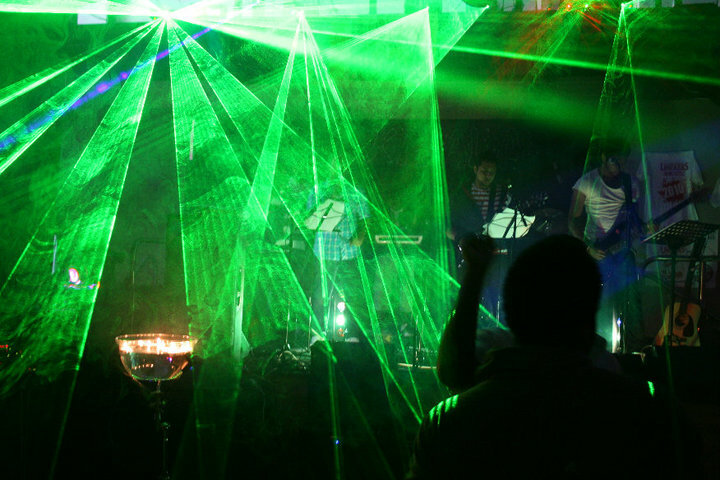 ​​We use top quality reliable sound and lighting equipment to suit the venue and the size and type of event. 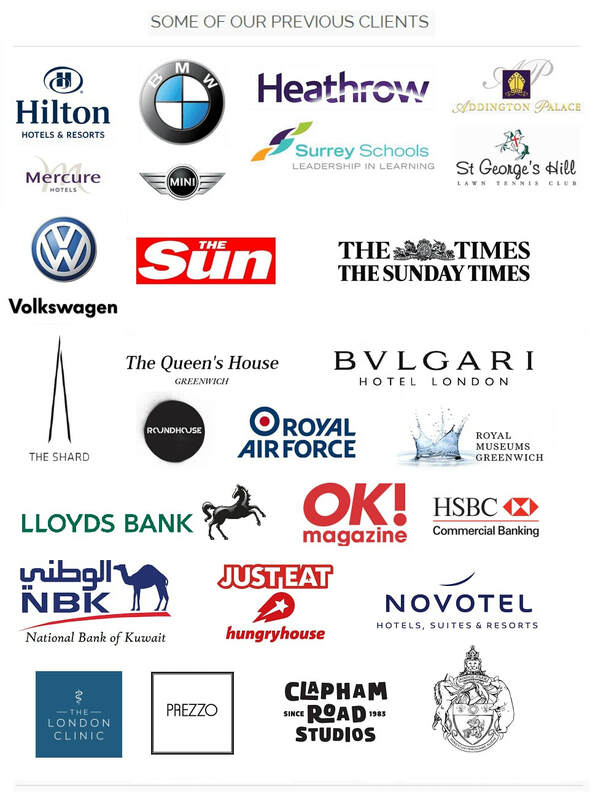 Working in the industry professionally, keeps us fully aware of all the latest developments and trends. This allows us to update our equipment on a regular basis for the benefit of our customers. 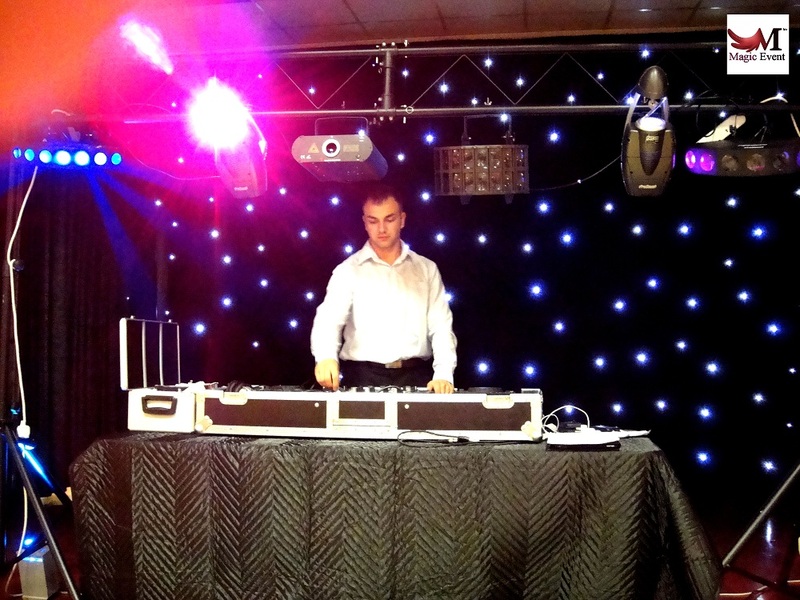 ​We provides DJs and mobile discos in all London, Surrey Area for all kinds of occasions at affordable rates. Call us for a wedding DJ, mobile disco for a birthday party or if you need professional Mobile Disco entertainment with an experienced party DJ.